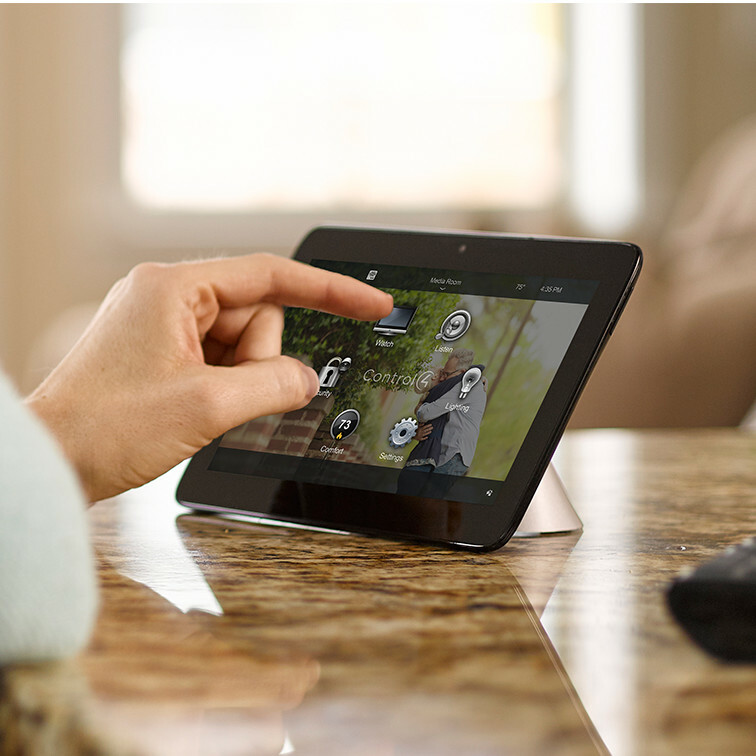 What is a smart home keypad? 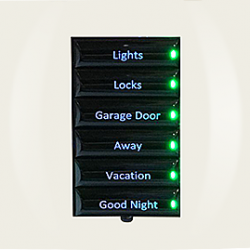 A smart home keypad is a customized control system to power up your home. Our current fast growing technology world have enhance the way we live our lives. 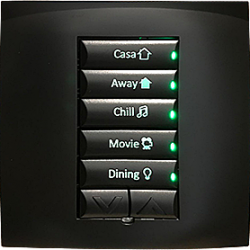 In Home Action Party, our wireless smart home keypad is customized for individual needs. From choosing the color to match your interior to the number of buttons for the switch, we only offer the finest pairing option available for you. 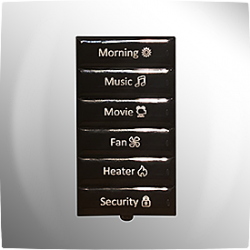 Back-lit by 1 to 6 different engraved button in different combinations. Button comes in 4 different sizes allowing 38 possible combinations. It also includes the possibility of controlling the volume of your home stereo system. ​​Mix and match of the engraved buttons with stylish and wonderful color finishing to match your house interior. ​Ability to customize the control functionalities of the keypad. 1 button control for switching to different preset modes. 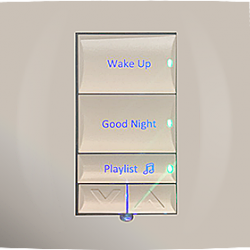 Example, “Night” mode can dim all the lights in the house and prepare the security alarm. 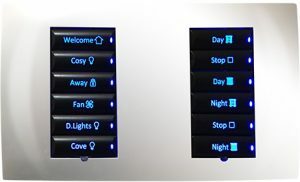 Examples of keypads installed in projected are shown in the gallery beside. 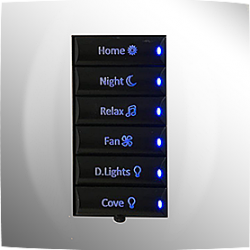 Home Action Party (HAP) is one of the pioneering company in the smart home industry of Singapore. 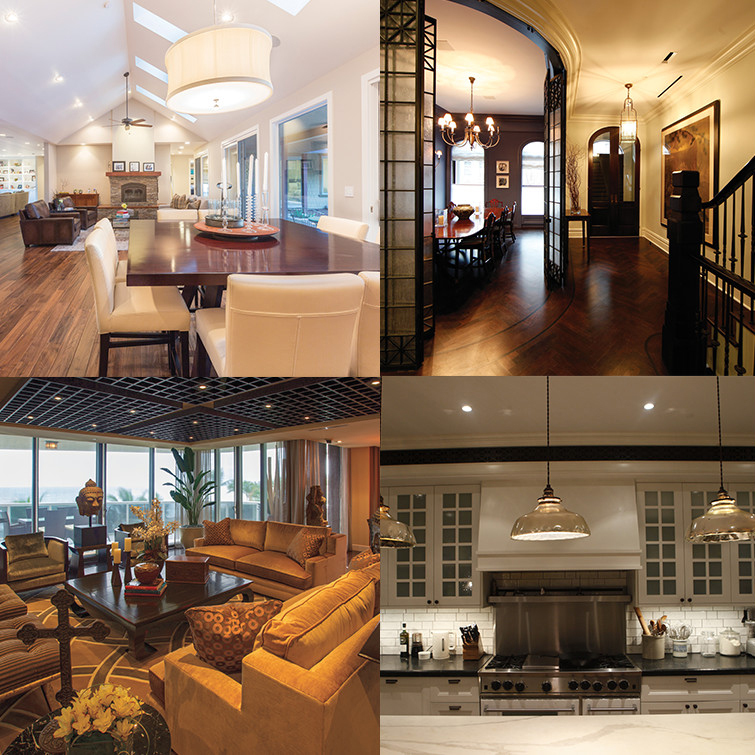 The company is able to provide a complete solution for both residential and commercial users. 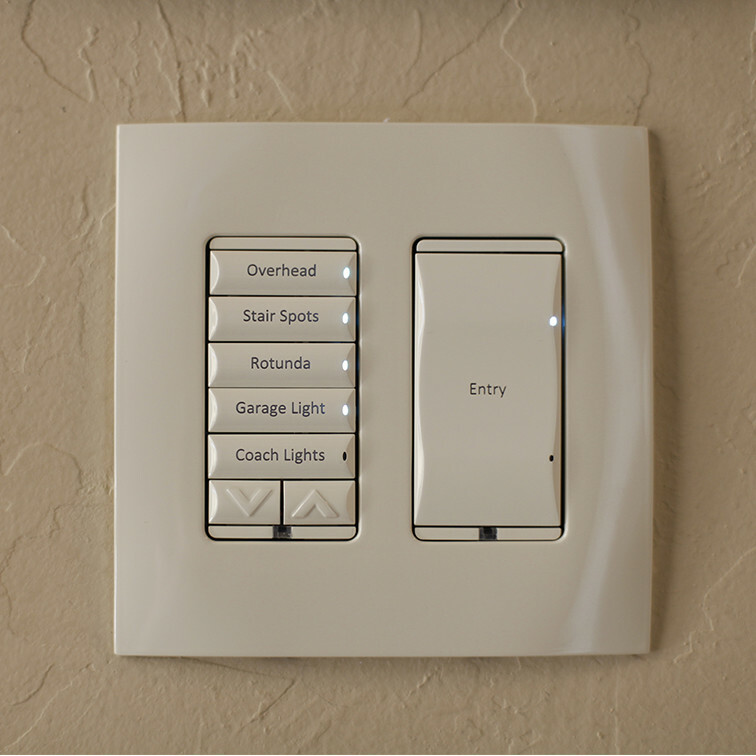 Therefore, our smart home keypad is able to infuse into your home interior. 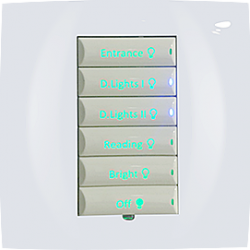 At the same time, provide you with the cutting edge technology of the enjoyment to a real smart home automation. 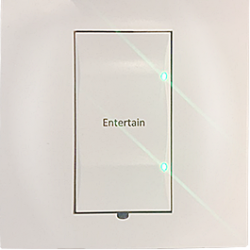 Visit our showroom today and be fascinated by unlimited things that you could do with our smart home keypad. You can also ring us on our service line (+65 91178136) or send us a message through our “Contact Us” page for more information.